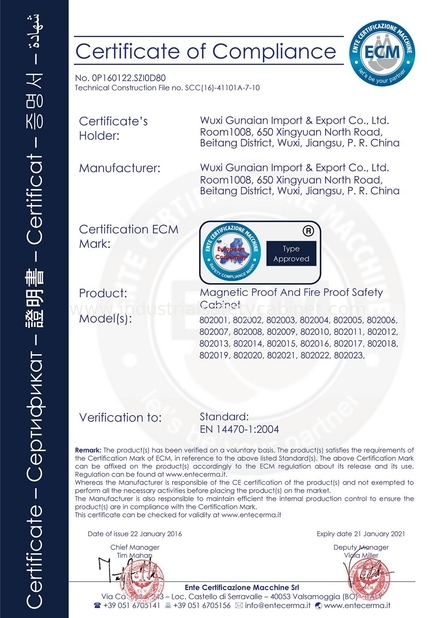 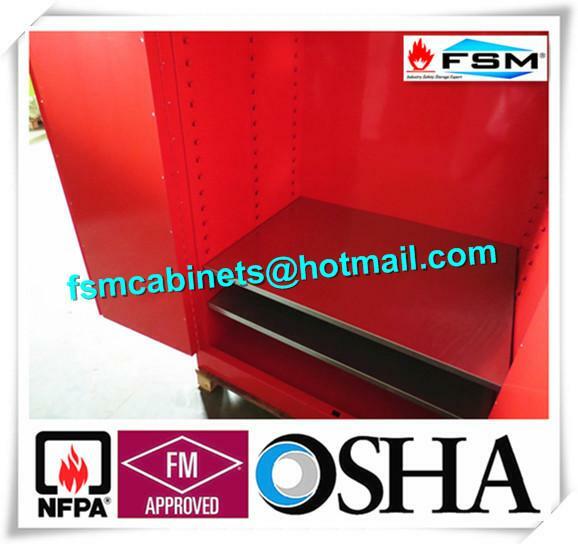 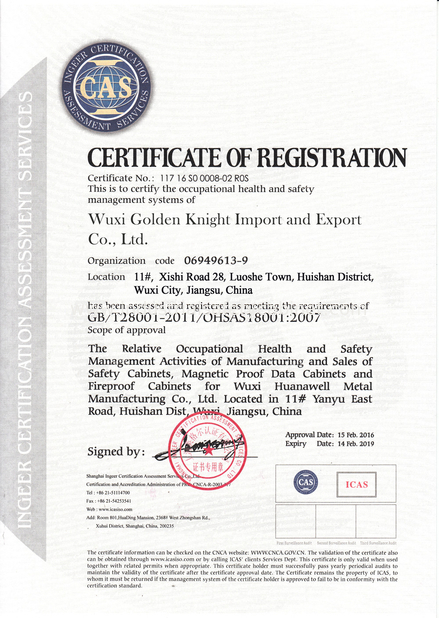 According to international practice, there are four colors of common used materials storage safety cabinet to store various hazardous materials. 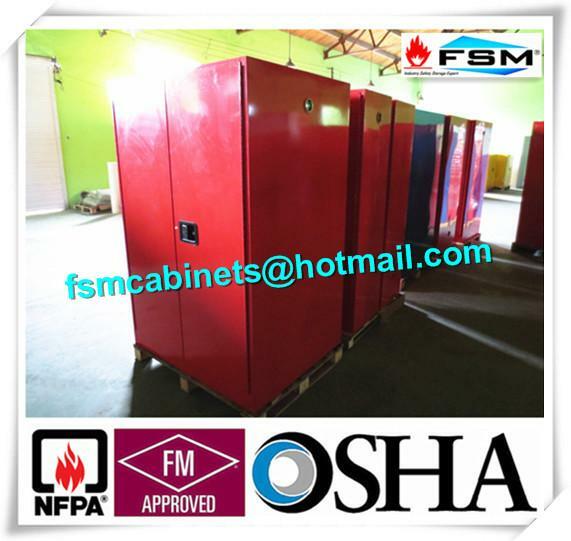 Generally, the yellow cabinets are used for storing flammable materials, therefor combustible materials, the blue for weak corrosive materials (Strongly corrosive materials can only be stored in PP(polypropylene) material storage cabinet, such as sulfuric acid, nitric acid, hydrofluoric acid and other strongly corrosive materials), and the white are used for storing the toxic materials. The color is for distinguishing different type materials in storage and convenient using. 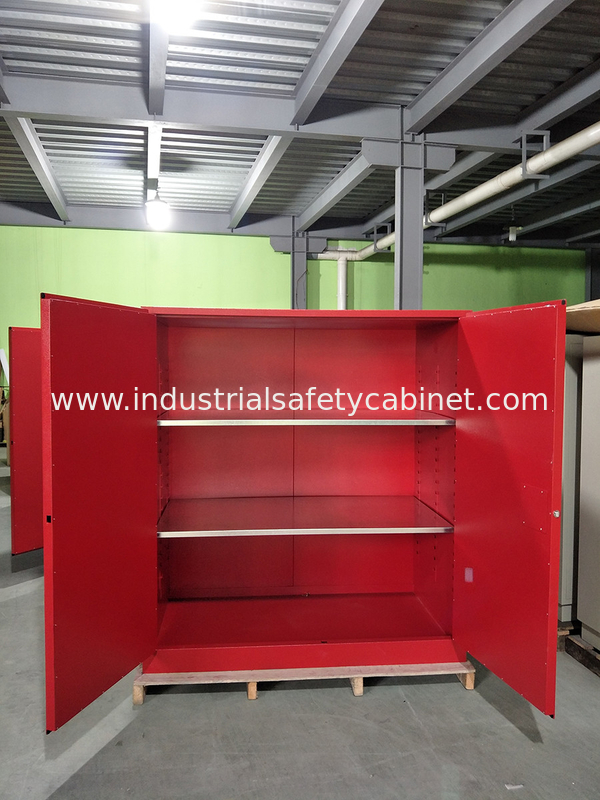 The common effect of the each type safety cabinet is for fire prevention, heat insulation and secure storage.